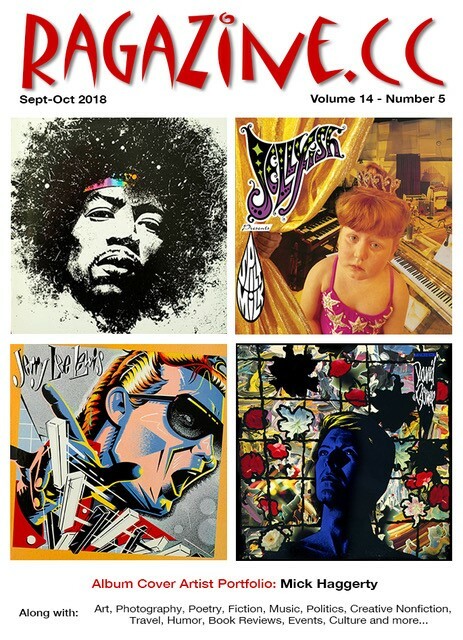 The following lists include Contents from issues beginning with Volume 14, Number 5, September-October 2018. To find specific articles in older issues, use the search box. For issues older than 2010, go to http://old.ragazine.cc and use the search box.